The government has approved them. You don't need a prescription. You can get them at practically any supermarket. So obviously over-the-counter medications can't be dangerous, right? Wrong. When taken in ways other than directed, over-the-counter medications can be just as dangerous as many illegal drugs. And because there's a false sense of security about the medications—and because they are in almost everyone's home medicine cabinet—the abuse and misuse of over-the-counter medications are on the rise. 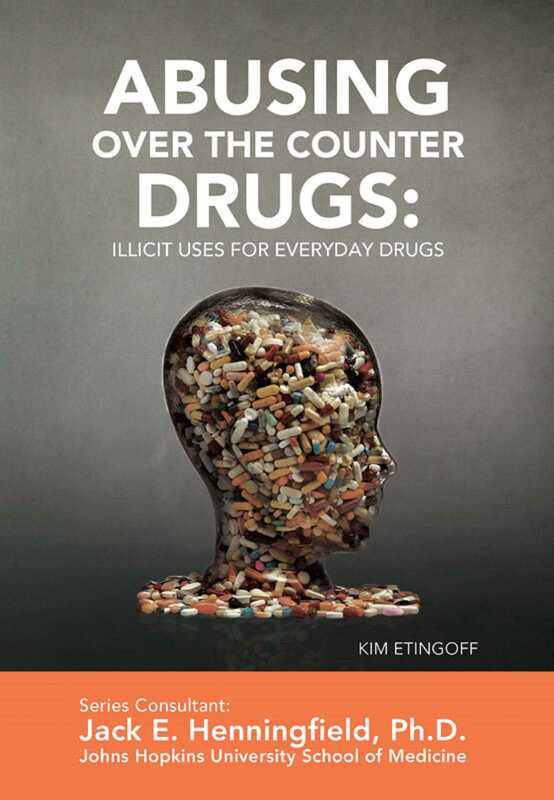 Abusing Over-the-Counter Drugs: Illicit Uses for Everyday Drugs presents the facts about this alarming trend. You'll learn what drugs are most misused, the effects of misused over-the-counter medications, and what the government is doing to stem the problem. You will also find suggestions on how to get help to stop abusing over-the-counter medications.